Russia: The market for power plants is restricted in Russia. 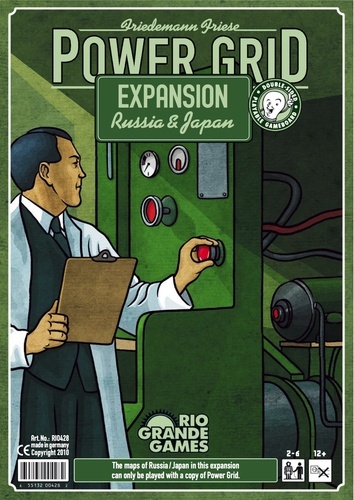 Additionally, the standard rules for exchanging out of date power plants are changed, forcing the leading players to completely rethink their strategies. 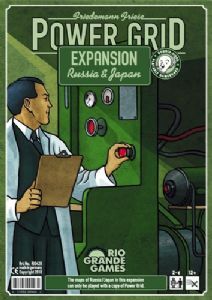 Japan: Based on the crowded geographical surroundings, the players can start two separate networks in Japan. The first connections are restricted to certain cities, guaranteeing a tough fight for the best networks.